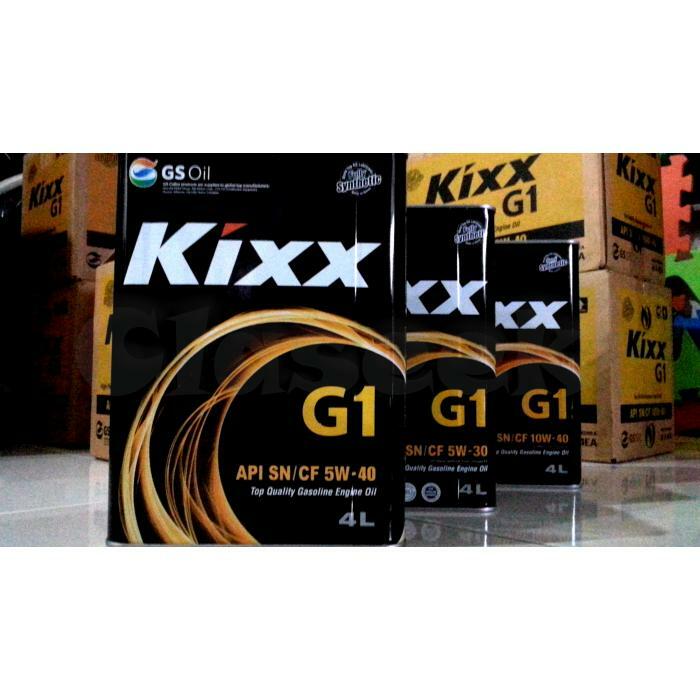 Kixx, the high-quality gasoline from GS Caltex, includes a functional additive that protects the engine and keeps it clean. At the same time, Kixx significantly reduces the emission of harmful substances and satisfies stringent environmental standards. Relative to earlier products, Kixx maximizes fuel efficiency and engine power so that drivers can enjoy an enhanced driving experience.The presence of an additive that removes sludge and buildup keeps the main parts of the engine (fuel injection system, intake valve, combustion chamber) clean to keep the vehicle running efficiently for a longer time. "Greater fuel economy and lower maintenance costs"
"Maximizing power and acceleration with increased engine power"
"Noise and knocking prevention for a comfortable ride"